backbone | What's new with ELP? Seeing time seems to be going faster than I can type, I want to get these dates on your calendar for this year: our 10th. Anniversary ELP Summit will be April 23-25th and our Rep’s Retreat will be May 7- 9th at Lakeside Retreat and Event Center, Seale, AL. Look out for our Summit promo video next month. Please keep these two events in prayer and make plans to be there! 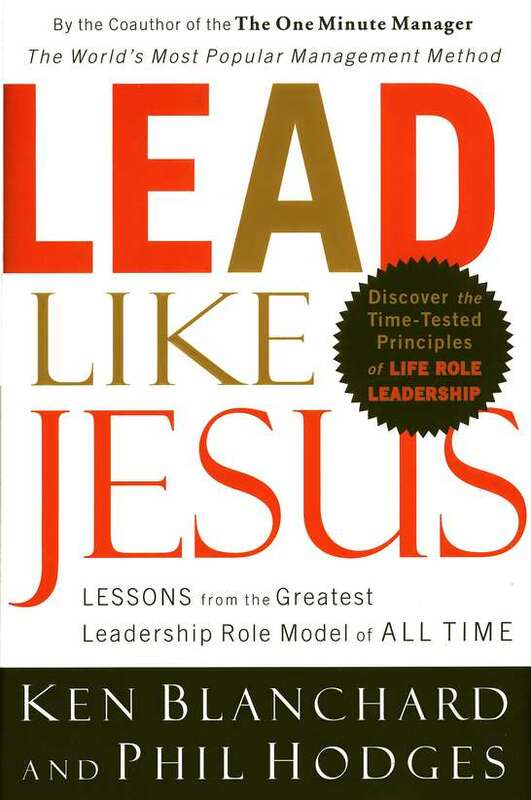 This month our core course is Servant Leadership and our text: Lead Like Jesus by Ken Blanchard and Phil Hodges. Blanchard asks the questions “Who will you follow? 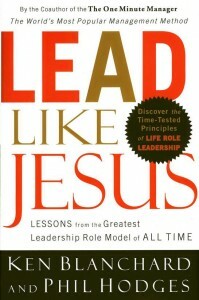 How will you lead?” There is one leadership role model you can trust and His name is Jesus. There is a way to lead that honors God and restores health and effectiveness to organizations and relationships. It is the way Jesus calls us to follow as leaders: to serve rather than to be served. Southeast region Rep’s can go to Google Drive and search for ELP Monthly Order Form and Grade Sheet Edited. Look for your center’s name in the tabs at the bottom and fill in your center’s information. No need to save or email the spreadsheet (Google Drive saves it and I can access the info from my Drive). If you place an initial order on the form and update the order later (i.e. add 2 more books) after we have ordered your books, please send Kerry Pevey (ELP Admin Asst) an email at kerry.pevey@teenchallenge.cc. Blessings!